Drains. We will dig when you don't want to. Our drainage work keeps your feet dry. 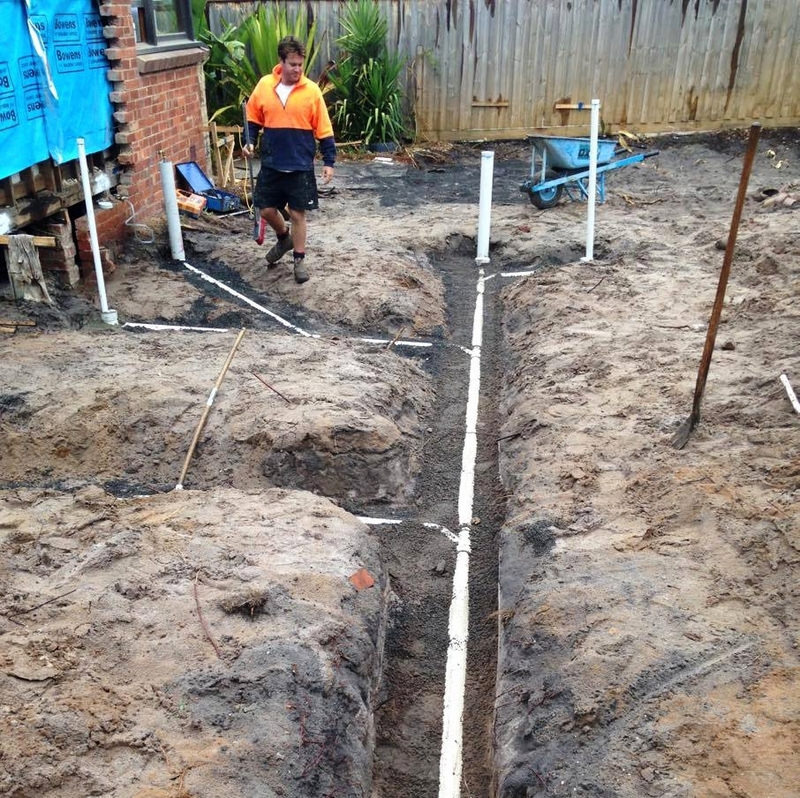 We are expert in, and have all the tools to install, unblock and repair: sewers and stormwater lines, retention systems, and 'aggie' drains.